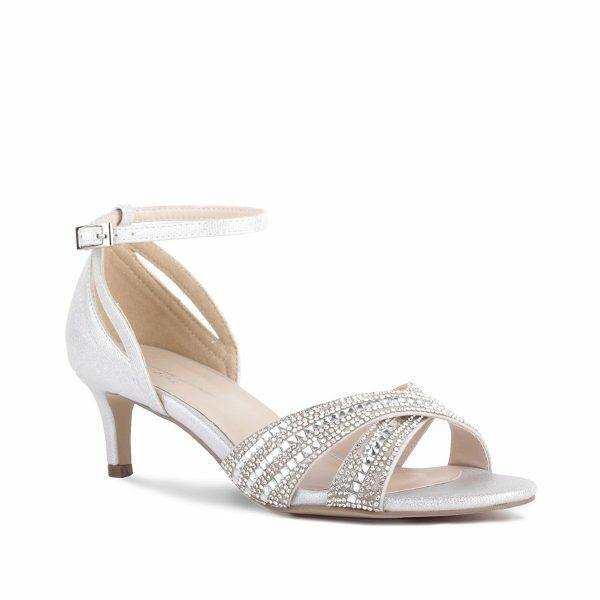 Sabrina - Silver Low Heel Crystal Cross Front Strap Sandal Available in sizes 3-8 Looking for an easy-wearing shoe for your daily routine? Sabrina will be your girl! The perfect companion for an evening dressed-up outfit. Heel height 5cm / 1.97"
Sabrina - Black Low Heel Crystal Cross Front Strap Sandal Available in sizes 3-8 Looking for an easy-wearing shoe for your daily routine? Sabrina will be your girl! The perfect companion for an evening dressed-up outfit. Heel height 5cm / 1.97"
Riva - Silver Low Heel Ankle Strap Sandal Available in sizes 3-8 Riva by Paradox London is the classic party sandal. 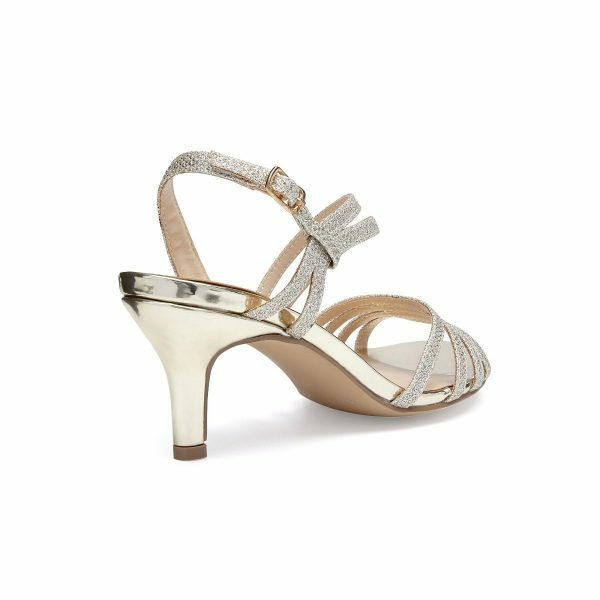 The cross straps over the toes and the halter back ankle strap both feature exquisite crytsals to add sparke and drama to your outfit. Th mid heel height makes this the perfect shoe to party the night away in without compromising comfort. Heel height 7cm / 2.76"
Riva - Champagne Low Heel Ankle Strap Sandal Available in sizes 3-8 Riva by Paradox London is the classic party sandal. The cross straps over the toes and the halter back ankle strap both feature exquisite crytsals to add sparke and drama to your outfit. 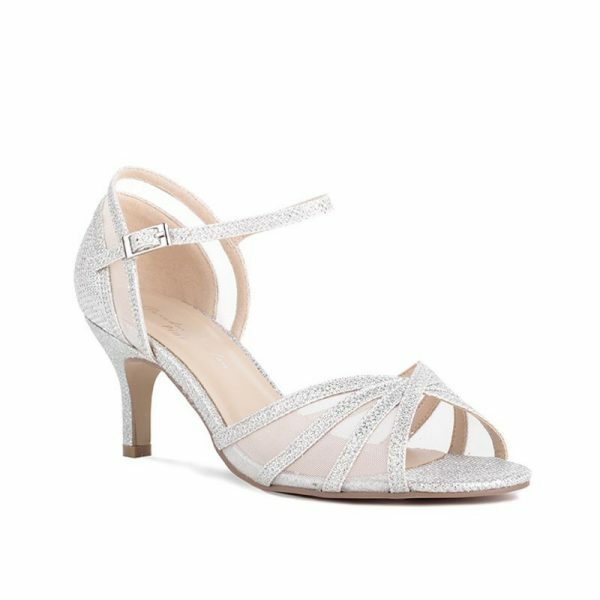 Th mid heel height makes this the perfect shoe to party the night away in without compromising comfort. Heel height 7cm / 2.76"